Echo Hawaii presents the latest information on established and emerging cardiovascular ultrasound technologies. Expert U.S. and international faculty discuss state-of-the-art technologies with a particular focus on how they can be effectively applied in the clinical setting. Case-based approaches are used to discuss new and established uses of echocardiography for diagnosis and guiding management in patients with a broad array of cardiovascular conditions. Topics include: advanced assessment of systolic and diastolic function, 3D/4D imaging, adult congenital heart disease, contemporary approaches to valve disease, advanced anatomy, ischemic heart disease and aortic pathology. The multimodality imaging lab: what is the role of echo? What’s Going On With the Volcano? 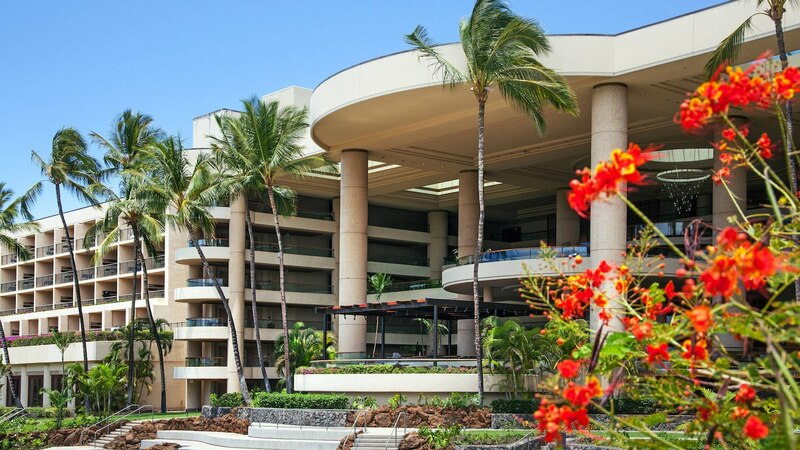 Located on the opposite side of the Big Island from the Kilauea Volcano (approximately 100 miles away), The Westin Hapuna Beach Resort is open and ready to welcome you! All resort services are operating normally, and all amenities are available for your full enjoyment. For live weather conditions at the resort on this live webcam. For daily volcano updates, please visit ASEcho.org/hawaiivolcano. Download the ASE Meetings App! Stay up-to-date on all of ASE’s live educational courses by downloading the free ASE Courses App. Find detailed information on each of ASE’s events, including faculty, agendas, exhibitors, networking events and more. Use the app to create your event schedule and receive notifications of special activities and sessions while on-site. You can download them here.